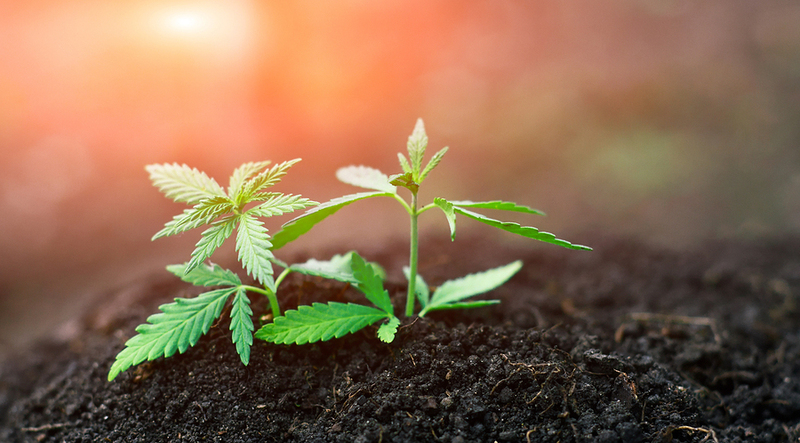 Is your business or workplace ready for the legalization of cannabis? Although it is a big change for Canadian policy, is it really a big change for your business? Your expectations are the same, that employees not report to work while under the influence. As an Employer you have a right to include the use of recreational cannabis in your impairment policy. A workplace impairment policy is now a critical part of your overall Health & Safety Program. 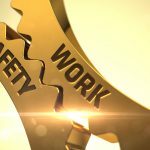 Everyone has a duty to ensure safety at work and understand how using a substance (medical or recreational) can impact their ability to do their job safely. How will you be communicating this to your teams? What will your policy be? If you have questions or would like more information please contact us! 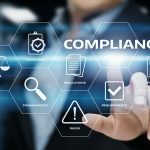 Dell Tech has been in the business of regulatory compliance for 35 years. We provide hazard and risk solutions in the areas of environmental, quality and regulatory compliance and occupational health & safety. We work with our clients to create and implement compliant, cost effective solutions, usable at all levels that fit the needs of your business and keep people and the environment safe.